Keep Rolling Mobile Mechanics is your local Penrith Mobile Auto Mechanic. 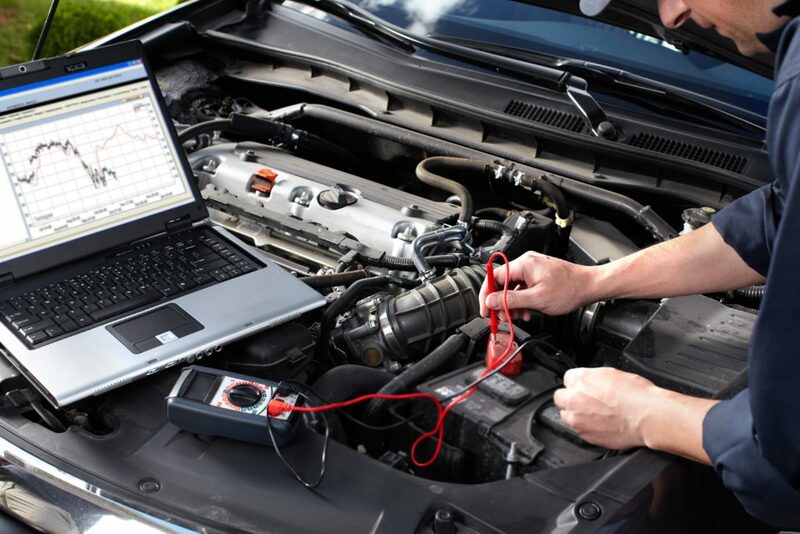 We offer a wide variety of mobile auto electrical services and repairs for all vehicle makes and models, throughout Western Sydney. To ensure your vehicle runs reliably, safely and at maximum performance Keep Rolling only uses manufacturer advised quality parts. All auto electrical services and repairs are covered by our 12 month / 20,000 km parts and labour warranty.